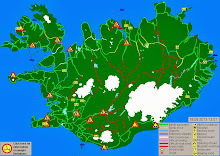 - Iceland 24 - Iceland Travel and Info Guide : Do People in Iceland Speak English? Do People in Iceland Speak English? One of the big questions for many travelers embarking upon a journey to a foreign land is “what language do they speak and will I be able to get by”? It’s a valid thing to want to know. Are you going to need one of those pocket translators or a Lonely Planet travel phrasebook for Icelandic? Hopefully, you can just walk into Sandholt Bakery and order your favorite chai latte with almond milk without creating an international incident or offending an Icelandic grandmother as you butcher her native tongue. Well, the good news for all you anglophones out there is that yes, you can get by in Iceland speaking English. There will most likely not be a language barrier when interacting with locals (whew!) 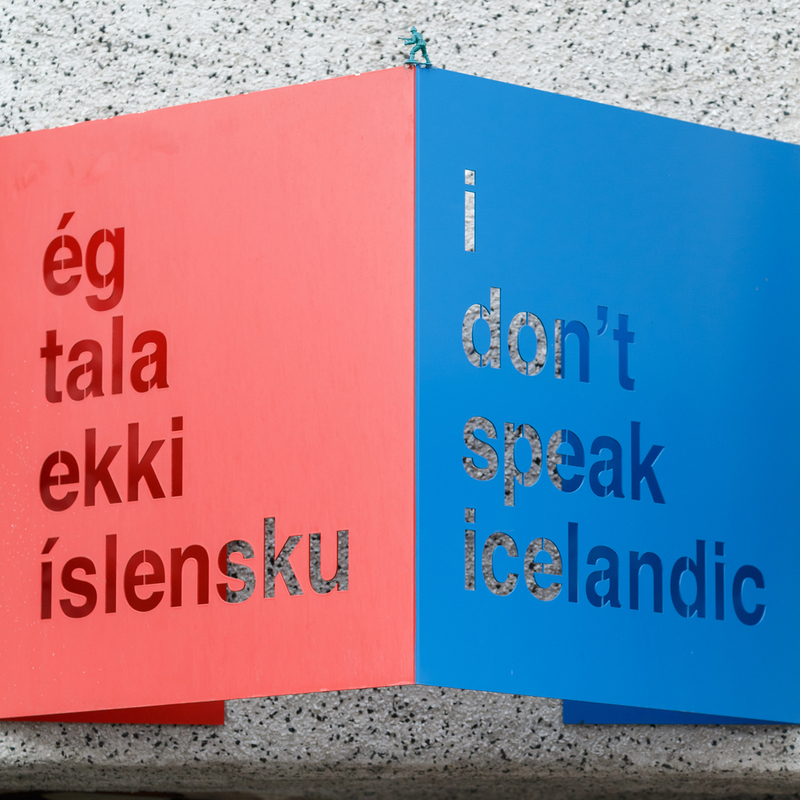 as most Icelanders speak English exceptionally well. What a relief, right? 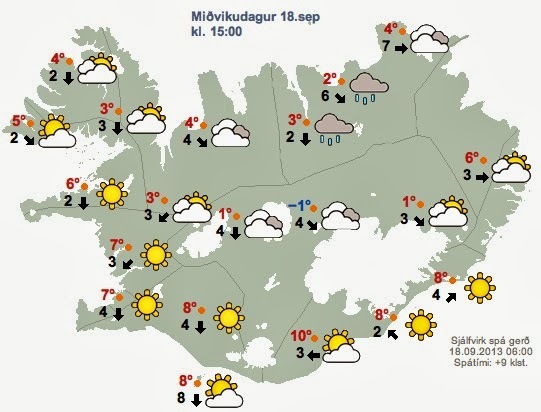 That’s one less thing to worry about when planning your big Iceland road trip. What is the Main Language Spoken in Iceland? 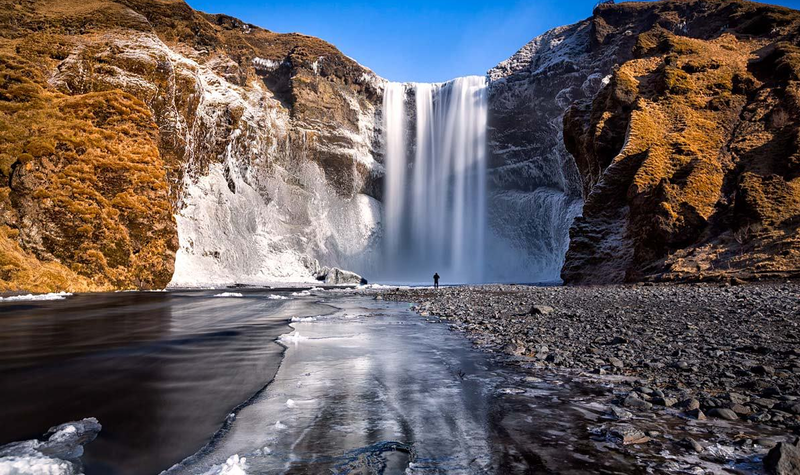 The country’s official language is Icelandic. This particular modern tongue has a fascinating heritage and linguistic history. It’s not an indigenous language, as Iceland is a place that was settled a little over a thousand years ago. Vikings settlers brought their language at the time, Old Norse, with them as they set up shop on the small island in the North Atlantic. Old Norse is a Germanic language and is the root for several other Scandinavian languages such as Danish, Swedish, Norwegian, and Faroese. Being so far from the European mainland, Iceland was relatively isolated from linguistic influence or the introduction of many foreign words. 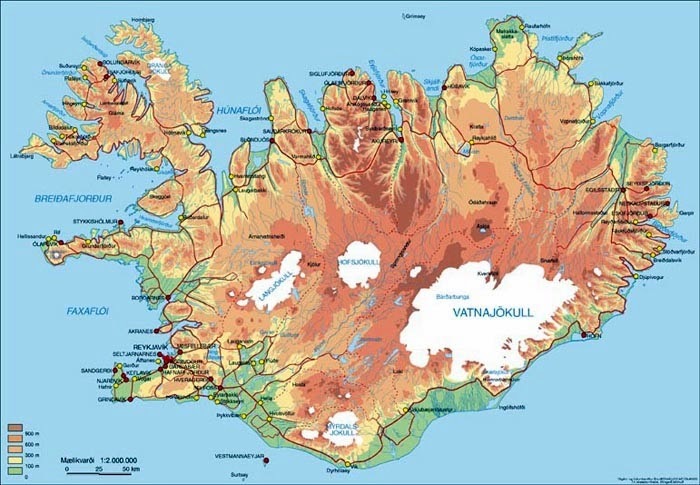 As a result, Icelandic remains relatively unchanged from the Old Norse brought to its shores over a millennium ago. In fact, the two languages are so similar that modern-day Icelanders can easily read and comprehend the original texts of the Viking Sagas. Cool, huh? To outsiders, words in Icelandic might look very funny (and long). The country’s famous tongue twister of a volcano, Eyjafjallajökull, made headlines back in 2010 both for its massive explosion and its seemingly unpronounceable name. Unusual words and letters like thorn (Þ or þ) and eth (Ð or ð) are remnants from our Viking days and the Viking alphabet. But enough about Icelandic, let’s talk about English! 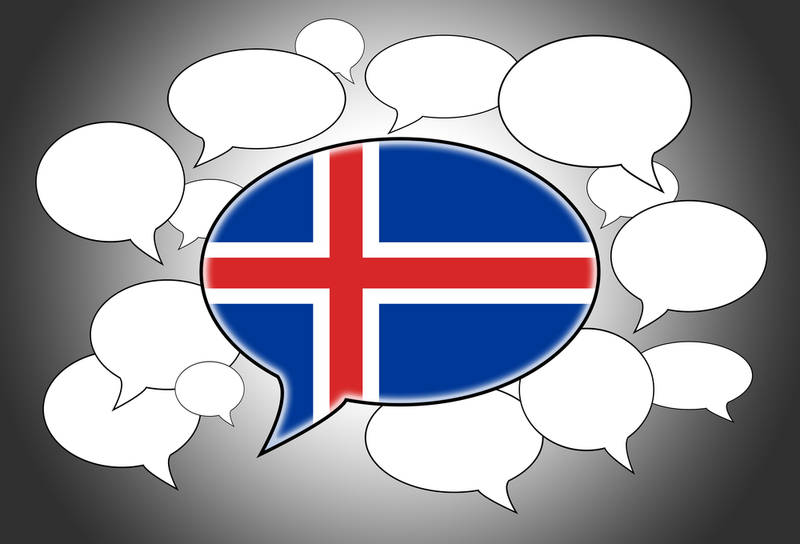 How well do Icelanders speak English? So here’s the good news. Because of the complex grammar and archaic vocabulary of Icelandic, it’s definitely one of the hardest languages to learn. 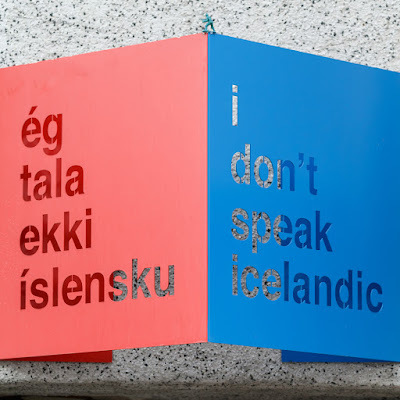 And if Icelanders want to make themselves understood outside of Iceland, it’s not realistic for them to expect people to study their native language. Luckily for you, my dear English speaker, many consider your mother tongue to be the planet’s current lingua franca. Enjoy it while it lasts! It’s commonly taught as a second language in schools, and nearly every Icelander can speak it fluently. Not only that, they’re usually happy to have new opportunities to practice speaking. 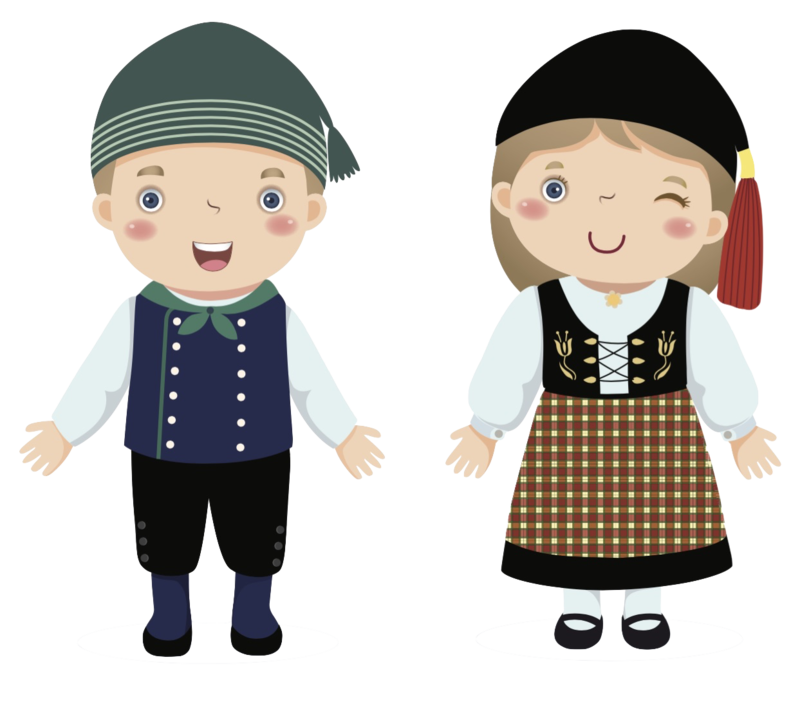 Icelanders could actually be considered polyglots, as they frequently speak several other global languages such as German, French, and Spanish or Nordic languages like Danish. If you’re worried that you won’t find anyone who speaks English, you can stop fretting. This simply isn’t going to happen. 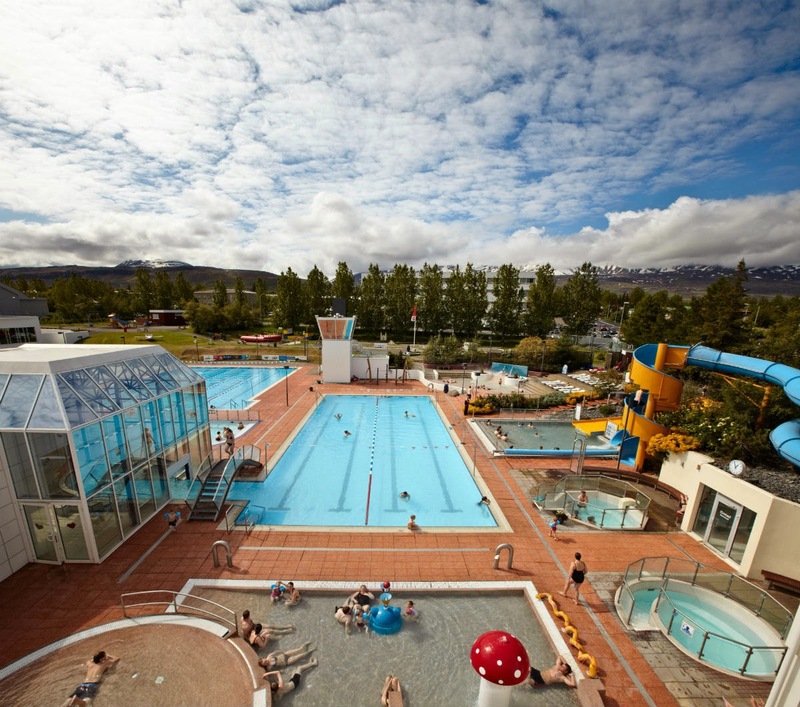 Can You Get By in Iceland Speaking English? Yes, absolutely! You don’t have to worry about people not understanding you. And people who work in the service industry are used to interacting with tourists and foreigners, so I would say 99% of them speak English well enough to be understood. Of course, when driving around the Ring Road, you may run into the occasional situation that requires you both to resort to hand gestures and body language. But most of the time you’re able to communicate just by talking. And you’ll definitely earn bonus points if you can sneak in a few Icelandic phrases that you learned. We always appreciate non-native speakers taking the time and making the effort to at least try to speak some Icelandic, even if it’s just to say halló (hello) or takk (thanks). No one's asking you to spell or pronounce Eyjafjallajökull. The answer is a resounding yes. So be not afraid, dear traveler. 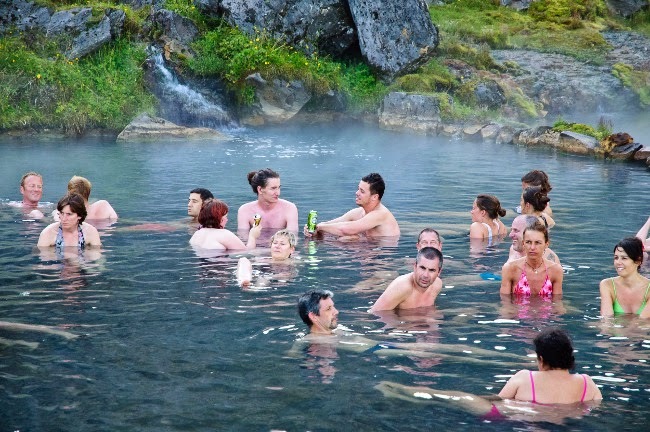 You can go to Iceland and speak English without fear or worry. Speaking a foreign language has its challenges. And while having people give you funny looks as you try to pronounce unusual sounds in their language can make for funny stories about your trip, sometimes it’s nice to just relax and talk to someone who literally and figuratively speaks your language. So when you’re in a bar a Laugavegur Street, feel free to go up to a local and say “Hello! How are you?”. They’re likely to understand you and say “Fine, thanks”! 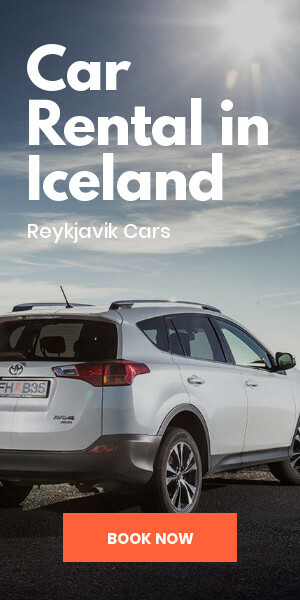 Do I Need a 4x4 Rental Car in Iceland? 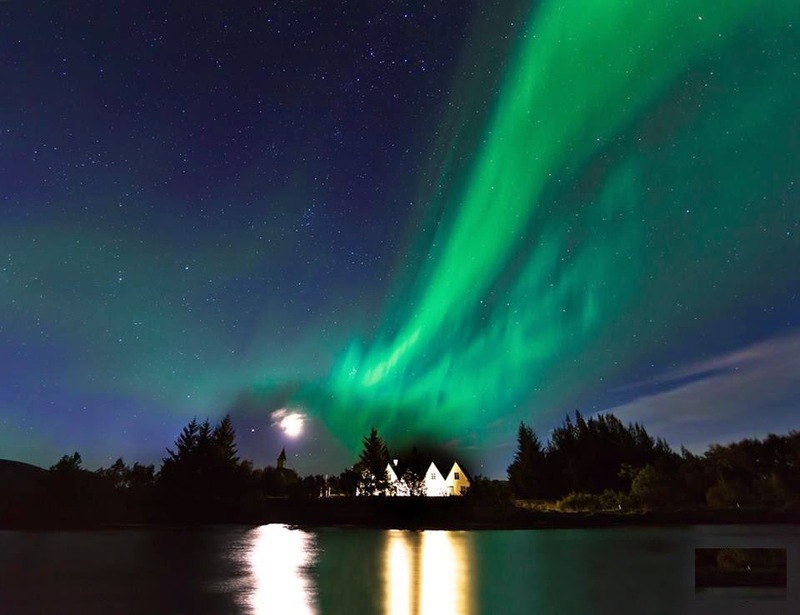 How Do Icelanders Deal With the Darkness? 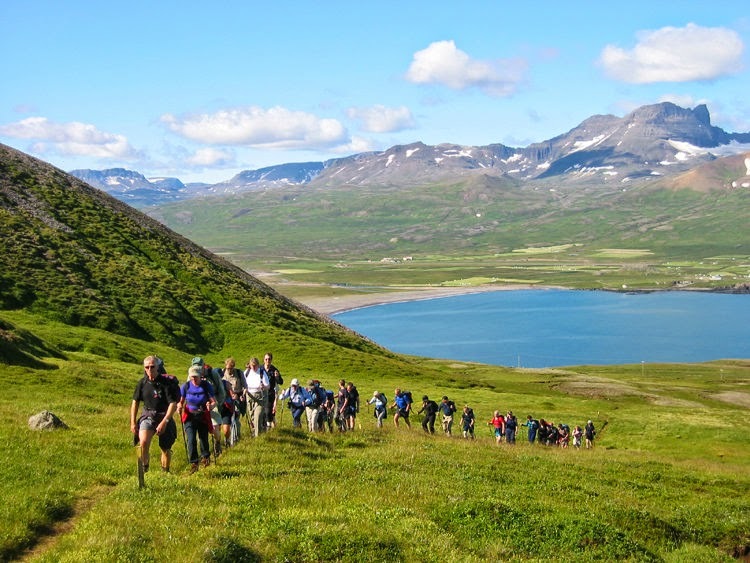 Should You Go Camping in Iceland?